A former CIA agent and NSA whistleblower, Edward Snowden remains a figure who – over two years since his deliberate leaking of classified NSA and GCHQ documents – requires little introduction. 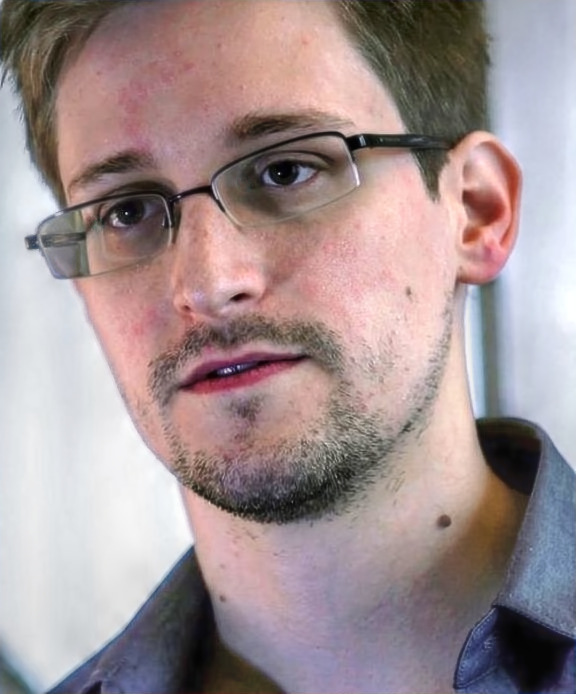 One of the most controversial figures in the world, Snowden rose to prominence in 2013 when journalist Glenn Greenwald and others published thousands of US government documents acknowledging the existence of widespread telecommunications surveillance programs extending not merely across the US, but in European countries and elsewhere. Greenwald later admitted that it had been an NSA contractor, working at the organization’s regional operations center in Hawaii, who had provided him with the documents. Born into a family with a long history of service in the federal government (his grandfather was a rear admiral in the Navy), Edward Snowden is currently wanted by US authorities for theft of US government property and two counts of violating the Espionage Act. Despite his ongoing process of seeking asylum in a number of Latin American countries, Snowden’s current inability to travel beyond the borders of his current haven of Russia will necessitate a Skype conversation in lieu of a physical presence if he is chosen as the speaker for next semester. Regardless of the measures necessary, however, Snowden should prove an extremely interesting and relevant candidate in today’s era of global surveillance and privacy concerns. Don’t forget to vote for Snowden or for the other Lecture Board speaker candidates here!